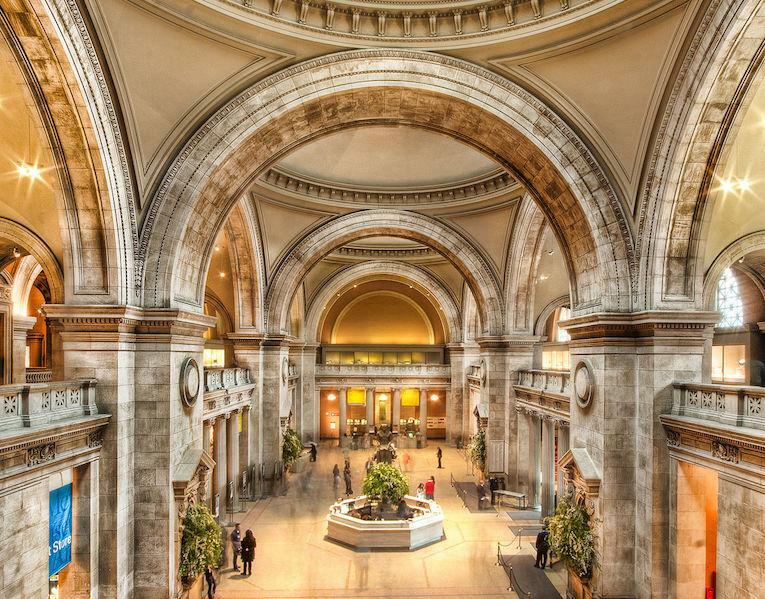 Whether historic or modern, museums can be just as beautiful as the art and artifacts they feature. 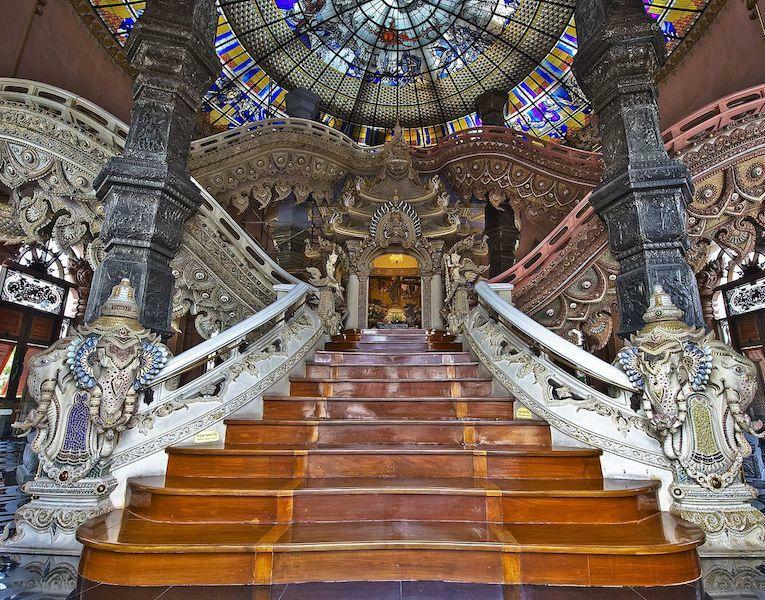 These 16 museums are so gorgeous, we may just want to take photos of them. Is that wrong?! See for yourself. 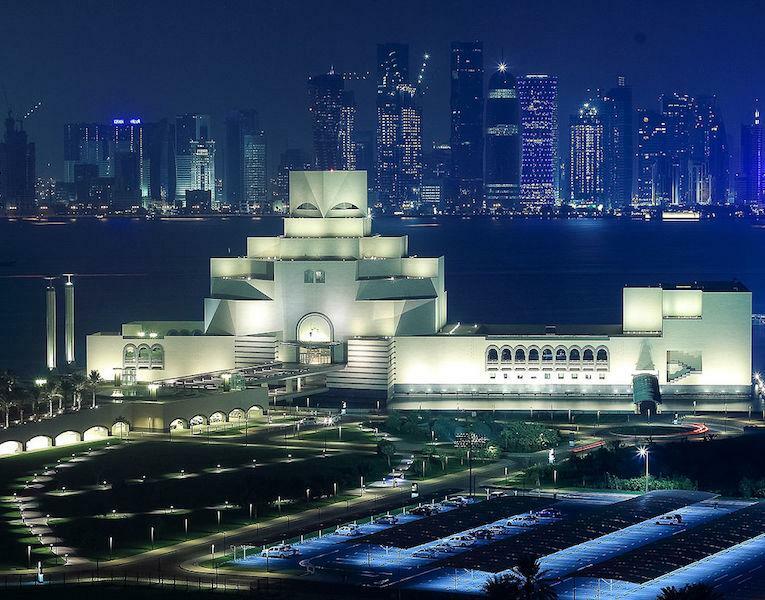 This museum is built on top of an artificial peninsula and was created to showcase a combination of traditional Islamic architecture and modern geometric architecture styles. Inside, the museum houses 1,400 years of religious art and artifacts. P.S. It’s free to visit! 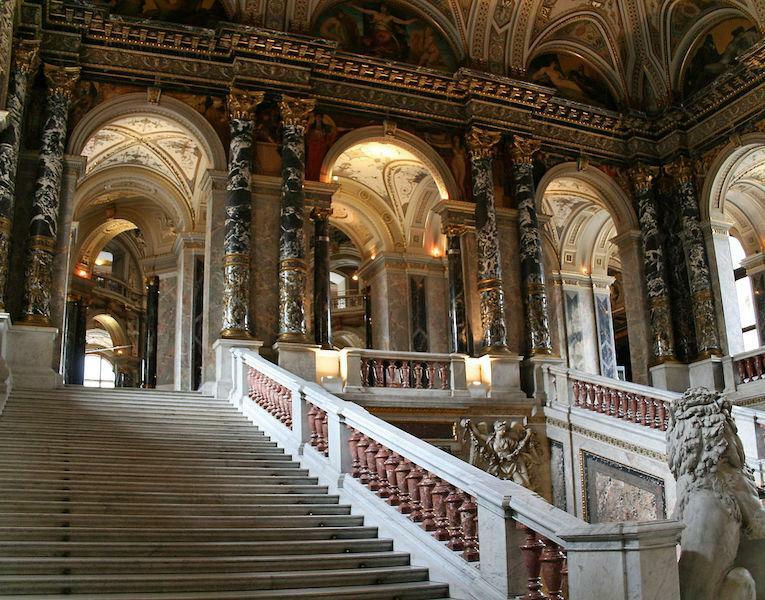 Austria’s biggest art museum is inside what essentially looks like a palace (not to be confused with the actual palaces nearby like Schönbrunn Palace). 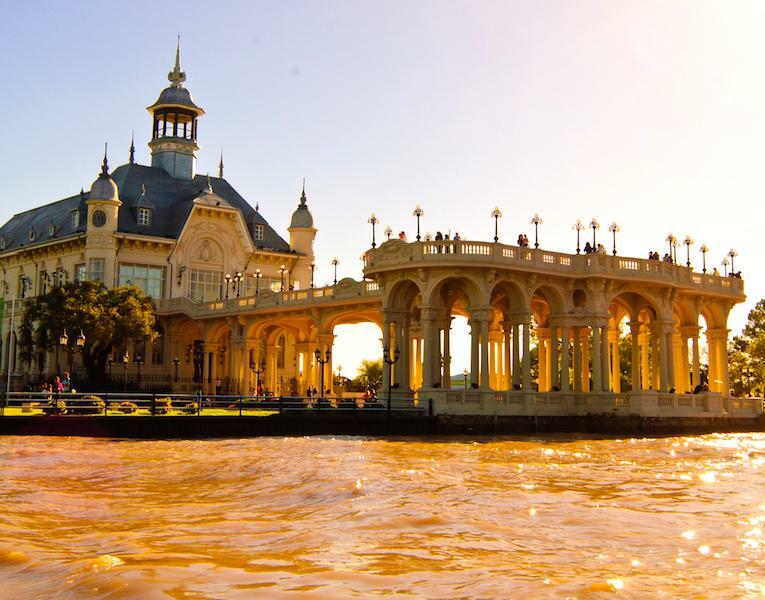 It was built in the late 1800s, meaning the decor includes marble staircases and gold-leaf accents. 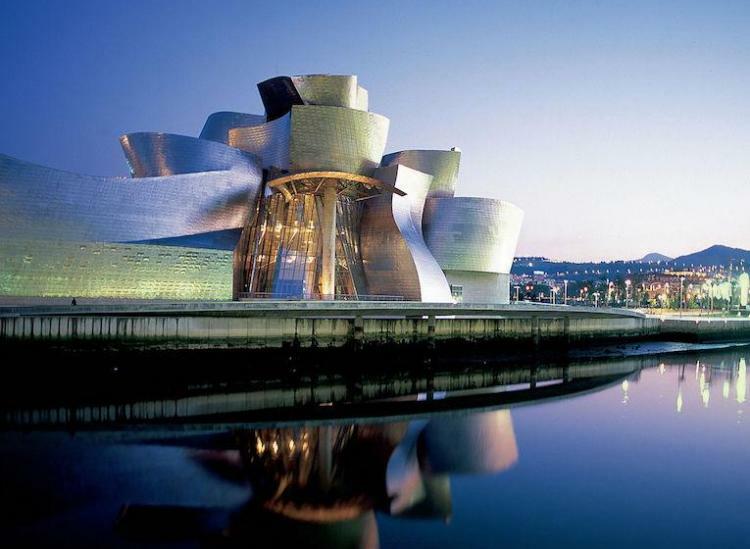 Famous architect Frank Gehry designed this Guggenheim Museum in Bilbao and was a game-changer in architecture all around the world. The reflective building lights up at night and creates amazing optical illusions, as well as showcases modern art inside. 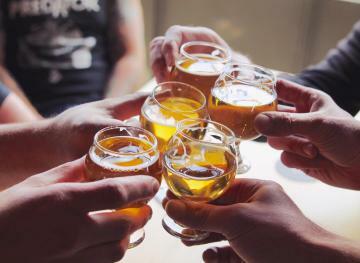 Located in a former train station, this museum holds art from the same time period when the building was built in the late 1800s and early 1900s. 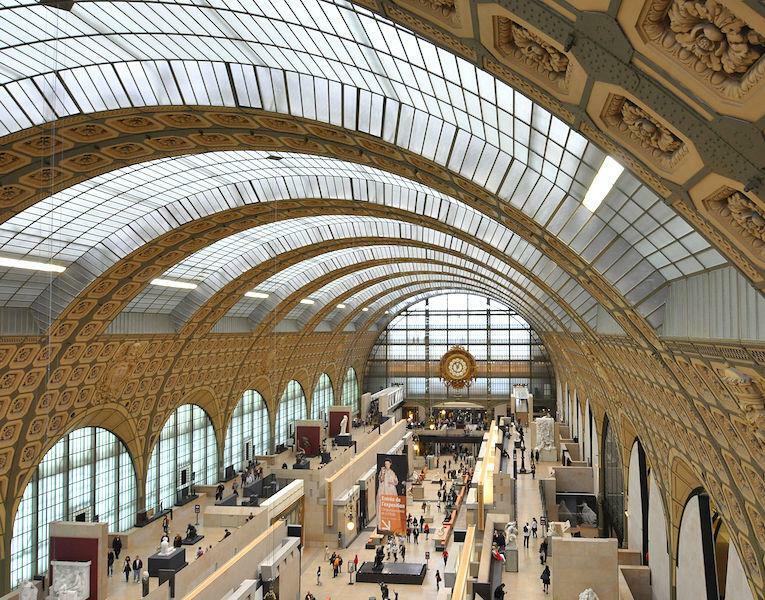 The Beaux Arts station is home to the biggest collection of impressionist art in the entire world. 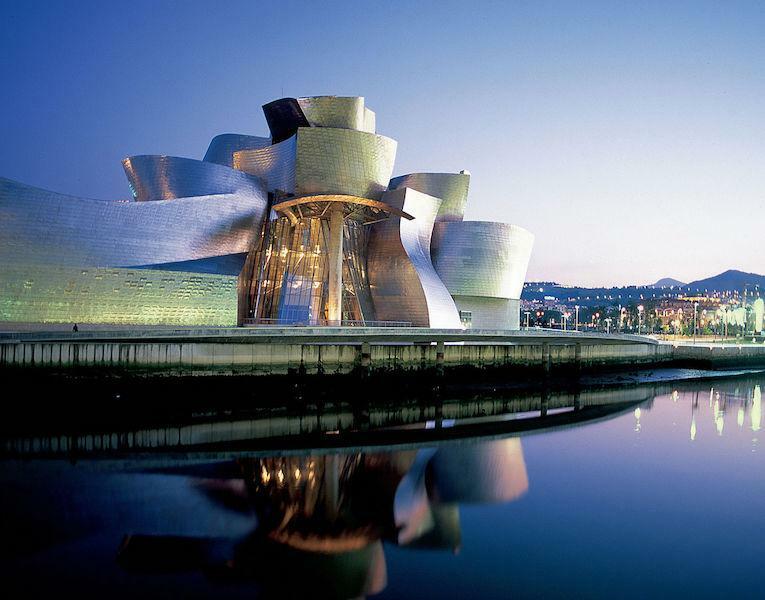 One of the biggest museums around the globe, this beautiful building is home to nearly 3 million pieces of art. 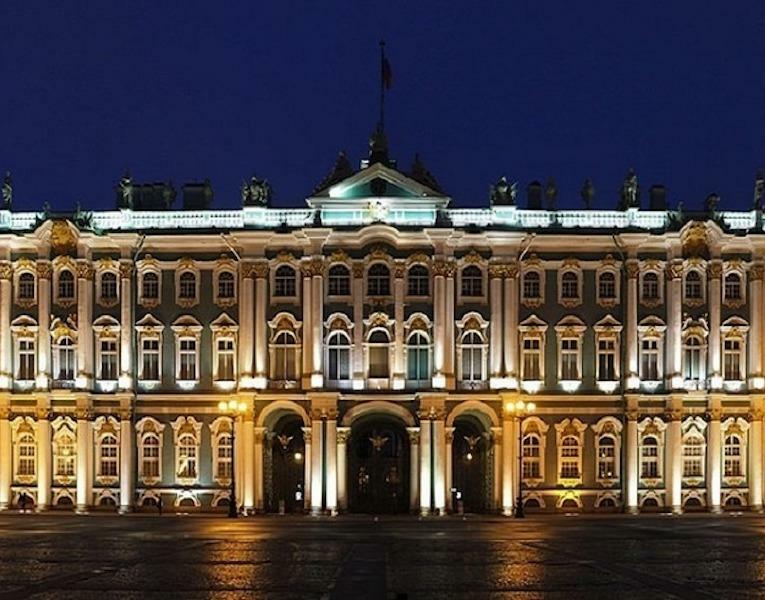 It dates back to the reign of Empress Catherine the Great and has royally named galleries, such as the Winter Palace and Knights’ Hall. 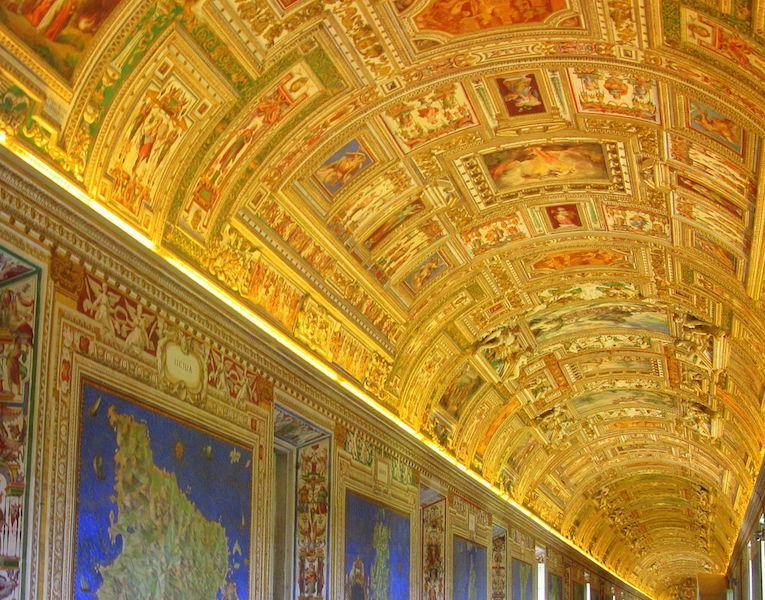 We probably don’t have to tell you about all the offerings of Vatican City, but just to name a few: the Sistine Chapel, Raphael Rooms and Borghese Gallery and Museum. All of them are stunning. This building has been many things before becoming a museum: a club, salon, casino and restaurant. Its Art Deco design catches your eye immediately, even before you see the collection inside. The ancient collection of religious artifacts can sometimes take second place to the eye-catching sculptures all around the building. 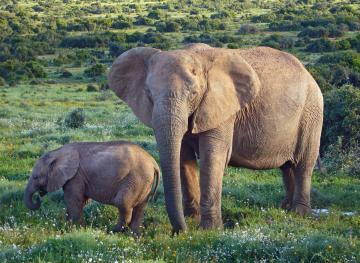 Outside, you’ll find an enormous three-headed elephant statue that sets the scene for the wonders inside. 9. Metropolitan Museum Of Art — New York City, New York, U.S.A.
NYC’s premiere art institute is the biggest in the United States and is one of the most-visited museums in the world. And you can see why, from its huge scale to its extensive exhibits. 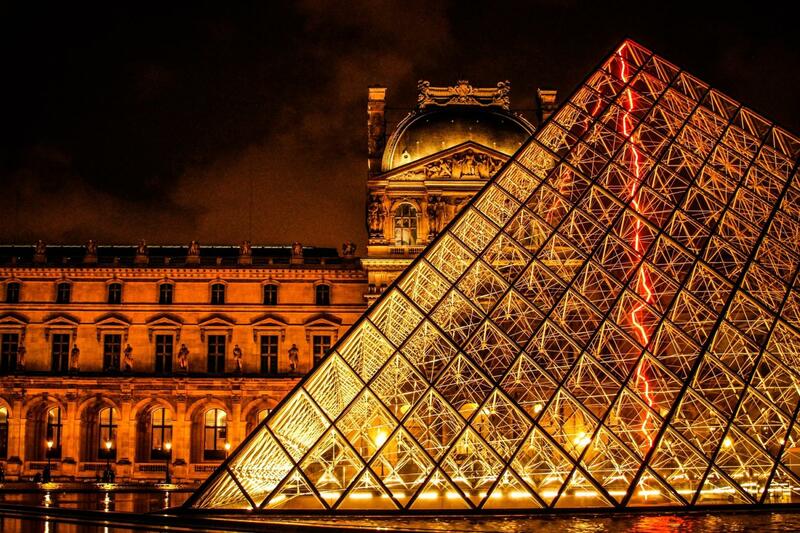 You know the iconic exterior of the Louvre in Paris for its glass pyramid, but the inside offers an experience in design like no other as you wander through the halls. Plus, you get the chance to take a peek at the Mona Lisa. While its home to Mexican art from the pre-Hispanic eras all the way up to 20th century, this museum is ultra-modern on the outside. 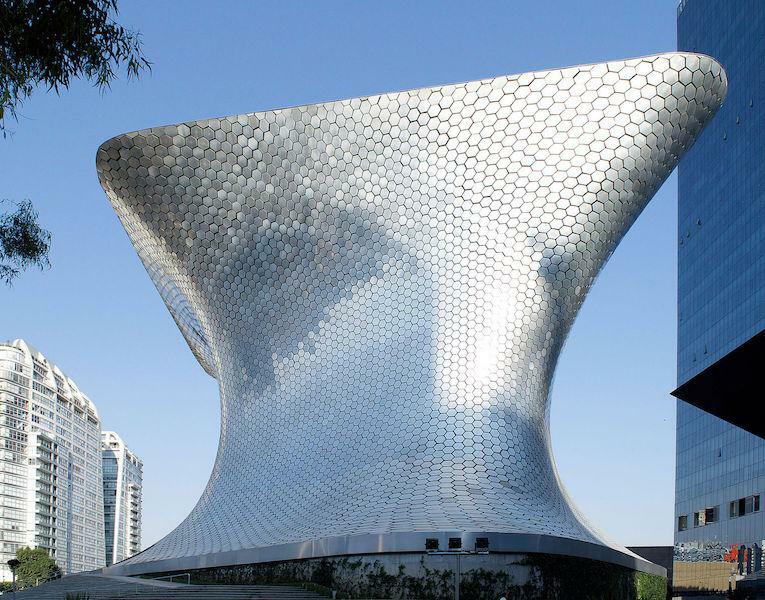 The entire collection resides in two buildings, but the newer one is covered in 16,000 hexagonal aluminum tiles.